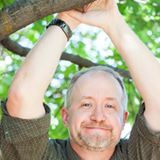 YA Bound Book Tours: Blog Tour Kick-Off: The Lost Eye of the Serpent by Jeremy Phillips! 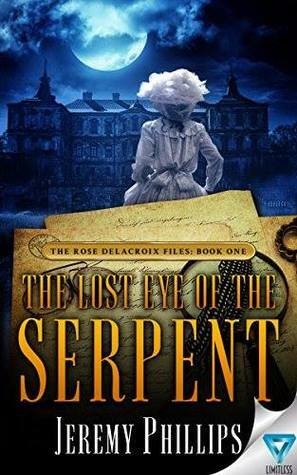 YA Bound Book Tours is organizing a Blog Tour for: The Lost Eye of the Serpent by Jeremy Phillips. This tour will run from October 24th to 28th. Check out the tour schedule below. Before Rose and Jonathan can properly start their investigation, another robbery is committed. The rusty revolver purported to have once belonged to Wild Bill Hickock has been stolen from the general store and found hidden amongst her brother's belongings. With Bill in jail, and the owner of the Serpent Jewels planning to sue the Delacroix hotel, Rose knows she has to find a lead, and soon.